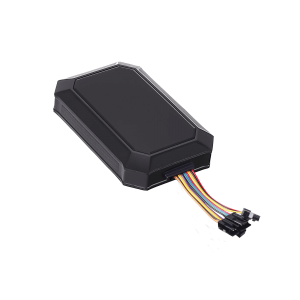 The advanced ARAI Approved, GVT AIS 140 GPS Tracker is the flagship model of GPS Champ. It is equipped with Advanced features like Serial Data Input, Multiple I/O & various MIS Reports. It has been designed focusing on India’s Climate conditions and industry requirements. Device is ideal for Cab Aggregators, Educational Institutions, Logistics & Smart City Projects.